Many more finishers hitting The Rock. 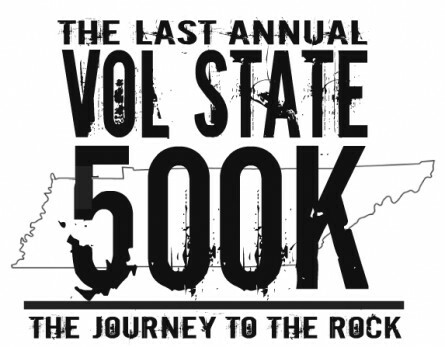 Congrats on your Vol State 500K finish. An epic journey that will stay with you.